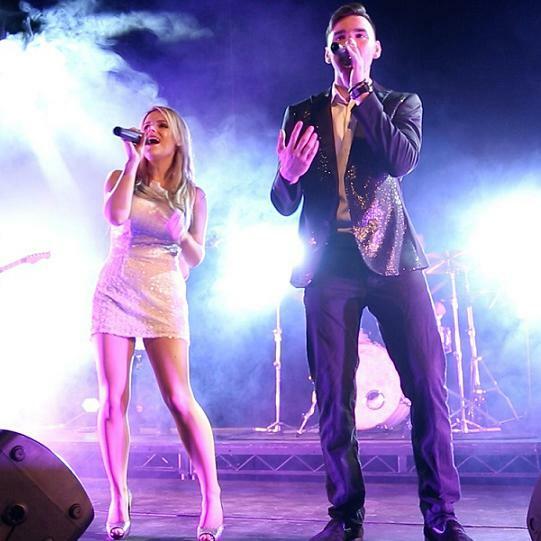 GrooveBox is a slick and sophisticated event band, made up of some of the UK's most sought after artists and musicians. 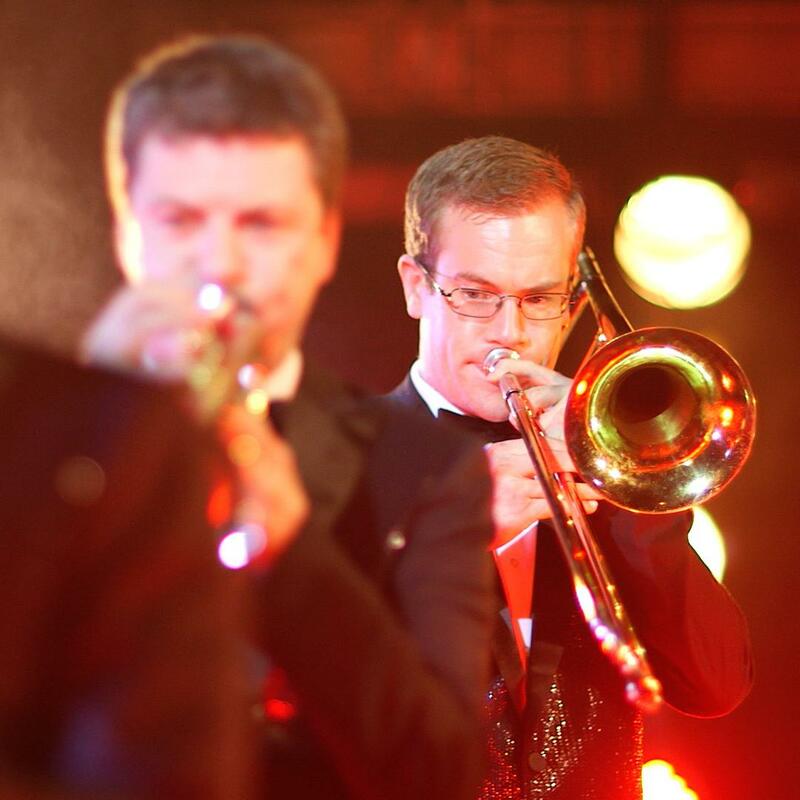 Their elite musicians have not only trained at the highest level, but have working credits that include performing at venues as diverse as the O2 Arena, the Royal Albert Hall and Ronnie Scott's Jazz Club, to name only a few. 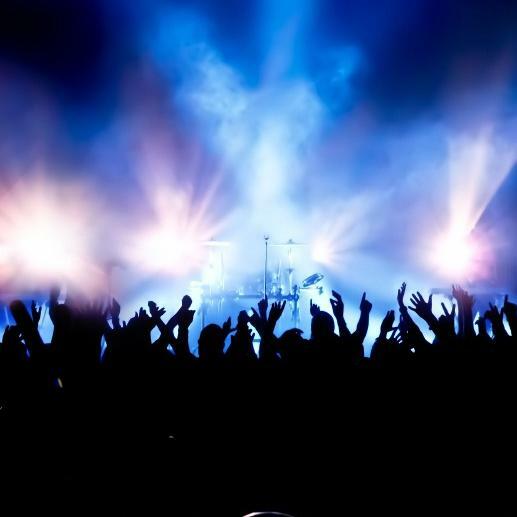 With GrooveBox you get incredible music, but also performance factor, high energy and audience interaction that will have your audience in awe and your dance floor heaving! performing feel-good classics from Classic Soul to Uptown Funk, 90's R&B to 70's Disco. GrooveBox love what they do and that's obvious in every performance, which is why they have worked with greats including Boys II Men and the Glenn Miller Orchestra, toured with The Drifters on their 'Optimum Tour', and supported Passenger. 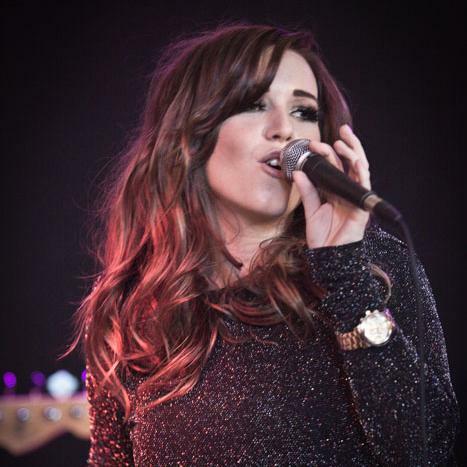 With musicians signed to EMI Publishing, vocalists who have performed on BBC One, Sky and ITV, and a band that will give you a show that your guests with truly remember! GrooveBox performers have not only appeared on X factor finals, but on The Voice UK too. Members have also had appearances supporting the dance group Diversity, and R&B vocalists Eternal. As well as this, their clients include OK Magazine, numerous celebrity weddings as well as private events both nationally and internationally. Have your dance floor grooving with GrooveBox! For more information on GrooveBox or any of our other bands, please contact your Account Manager.